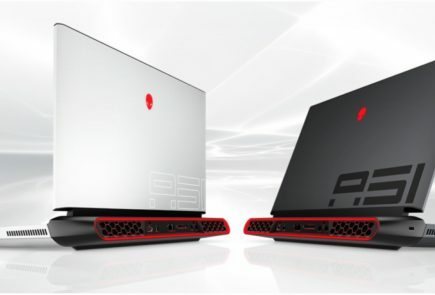 The display resolution is 3840 x 2160 pixels and the 4K display can be attached to the keyboard via a magnetic connection. 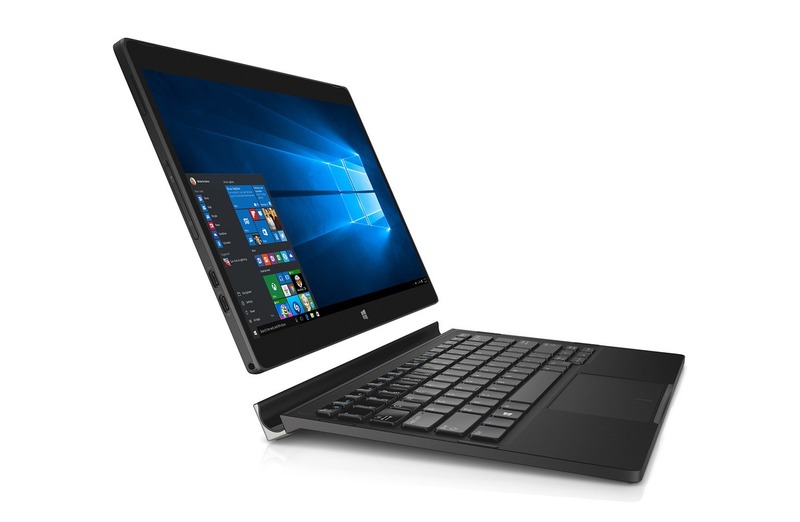 The new XPS 12 also supports the Dell Active Pen, that works on OneNote, sketching apps, and Microsoft Edge. 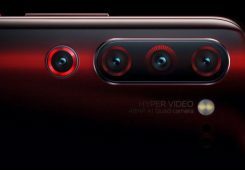 On the camera front it has an 8MP rear camera and a 5MP front camera. 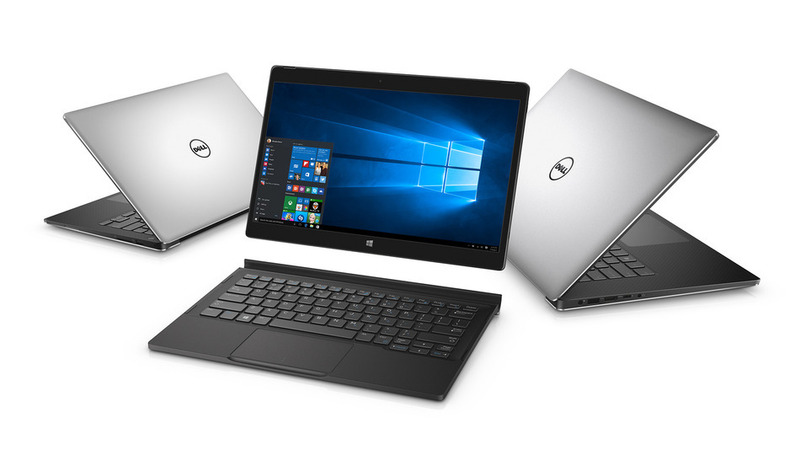 The hardware comes with two Thunderbolt 3 ports, along with a built-in USB Type-C port and an SD card reader. 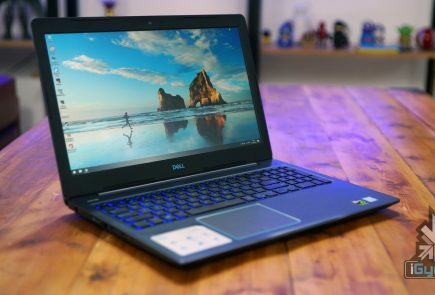 Dell has also refreshed their XPS 13 and XPS 15 laptops internally. 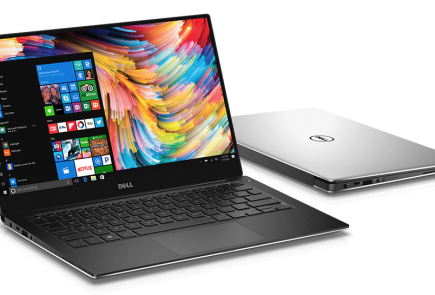 The XPS 13 will now be powered by a sixth-generation Intel processor, with a clock speed of up to 3.4GHz Core i7 and the Intel HD Graphics 520. On the storage front it will have a PCie SSD storage that can go up to 1TB and a 16GB of RAM. The display comes with two options now, first it has a QuadHD+ 3200 x 1800p touchscreen model and second, a full HD 1920 x 1080p anti-glare non-touchscreen model. 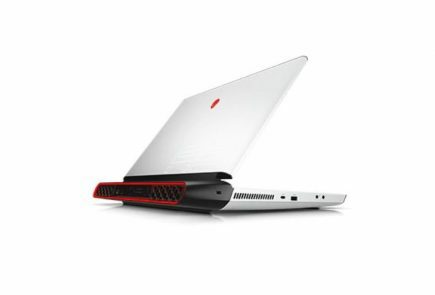 The device comes with two USB 3.0 ports, an SD card slot, and a Thunderbolt 3 port and can get up to 18 hours of battery life on a single charge. 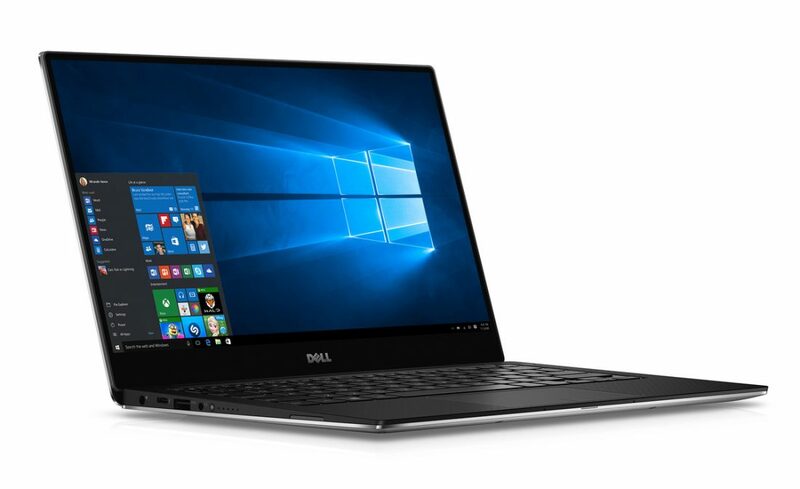 The XPS 15 on the other hand is a slightly heavier laptop weighing 3.9 pounds and also has a 15 inch display. 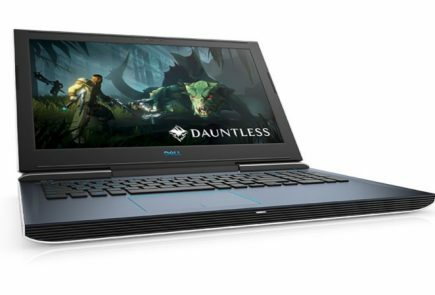 It has been made compatible in order to support a 4K display, sixth-generation Intel Core processors Core i7 quad-core, Nvidia GeForce GTX 960M graphics with 2GB of GDDR5 RAM, up to 16GB of RAM, along with a hard drive or SSD that goes up to 1TB of storage, and Thunderbolt 3. 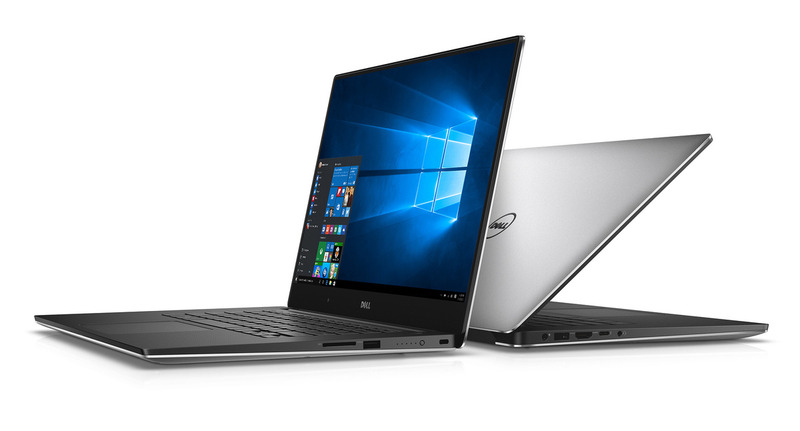 The XPS 12 will be available from November on Dell’s website and will start at a price of about Rs.65,070 for the full HD model and About Rs.84,610 for the 4K model with 8GB of RAM and a 256GB SSD. 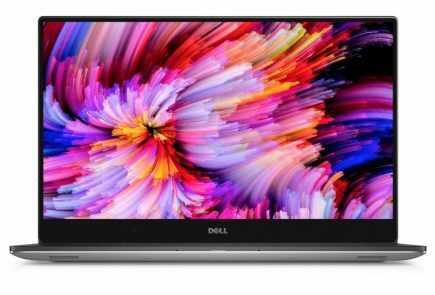 The XPS 13 and 15 will be available from the 8th of October on the same website with the XPS 1 starting at a price of about Rs.52,043 and the XPS 15 starting at Rs.65,070.